Hot Since 82 Seth troxler ++ more! Laroc and new sister club Ame head into their peak summer season with plenty of huge parties, world class headliners and a three day Carnival Festival across both venues in March that features names like DJ Snake, Seth Troxler, Camelphat, Alan Walker, Diplo, Dubfire, Hot Since 82 and many more. Laroc is the most stunning sunset club in all of Brazil. It is hidden in rolling green hills with beautifully designed open air structures, wood sculptures and a fantastic sound system, plus a huge pool and magical views. 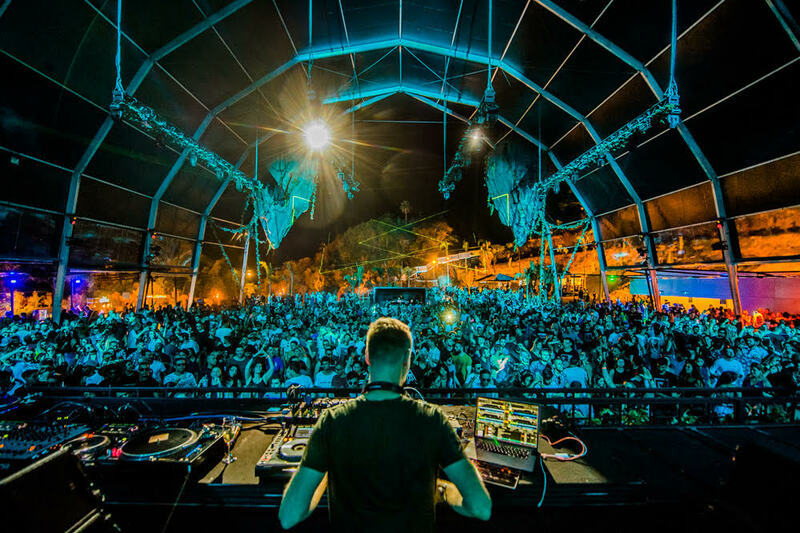 DJs start in the afternoon and soundtrack the sun disappearing behind the hills an hour from São Paulo, and new sister club Ame has 16-meter ceiling, rock gardens, sun loungers and a massive soundsystem to make for one of the most high tech yet organic party venues in the world. Both of these fantastic spaces will be in use for the Carnival Festival from March 2nd to 4th 2019 with DJ Snake, Seth Troxler, Alan Walker, Camelphat, Hot Since 82, Diplo, Dubfire all bring a big mix of techno, house, progressive and electro styles with out of this world production all adding to what will be three hugely memorable days. Between now and then there is plenty going on including an already sold out party with Vintage Culture on December 8th, plus national talents like Gui Boratto, Gabe, Renato Ratier and L_Cio amongst many more for Unity at Age on December 22nd. Then comes superstar Nervo at Laroc on January 5th, techno kingpin Marco Carola at Ame on the 12th, trance legends Above & Beyond on February 2nd and Matador and Victor Ruiz at Ame on the 16th.